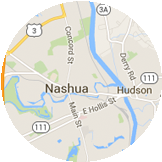 At A‑1 Overhead Door Systems in Nashua, NH, a variety of doors are constantly on offer that meet the highest of standards, and will provide customers with many years of reliable service. If your garage door has begun speaking to you, then you need to consider giving the professionals at A‑1 Overhead Door Systems a call. They offer a repair service that will certainly make you happy. At A‑1 Overhead Door Systems, we have a team of committed installers that stand behind the quality of their work. They are skilled and experienced in all types of garage door work, and their customers can vouch for that. 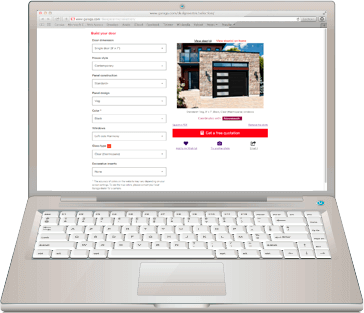 If you want to update the look of your garage door, consider trying our Design Centre. There, you will find a plethora of options, complete with color and accessories to try out, to fit within the overall design of the exterior of your home. Get creative and come to the Design Centre today to give your home the new look your have been longing after. 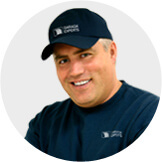 Each of our employees is equipped to give you the very best service possible on the market today. Each of our specialists knows garage doors inside and our, and they will help steer you to the best door that fits your style and budget. 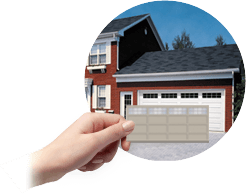 At A‑1 Overhead Door Systems, we are well aware that it is easy to forget to close your garage door. This is why we offer each of our customers the option of purchasing a LiftMaster garage door openers. This line of opener is designed to save you from forgetful situations that we all find ourselves in every once in a while. The LiftMaster makes use of the latest in Internet technology to allow customers to control your garage door opener from a digital assisted device. You can open or close the door via the touch of a button on command. Each member of the professional staff at A‑1 Overhead Door Systems is highly capable and experienced at their job. They treat each customer as the VIP that they are, and they give the best possible service that they know how. Each of our technicians works hard to ensure that their work is done with precision, each and every time.